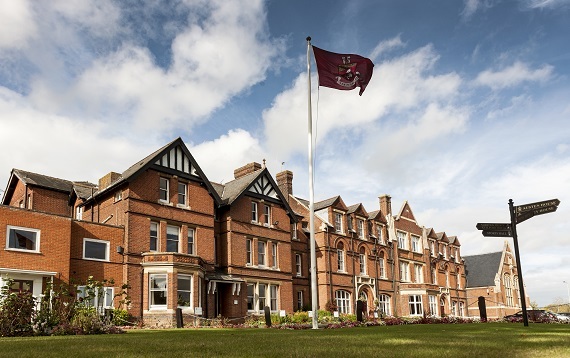 Once again, our IB students produced some impressive results to give an average score of 37 points, which places Kent College in the top 10 IB schools in the UK again this year. Charlotte Letley achieved 43 points for the Diploma and has been offered a ‘Bright Sparks Scholarship’ to study Medicine at UEA. She was one of four students to score more than 40 points. 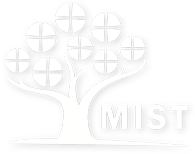 Five students achieved a bilingual diploma and every candidate passed. 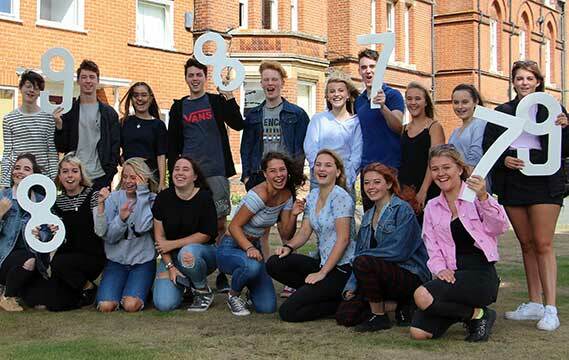 It was also another successful year for A level results, with over 67% passed at grades A*-B, and almost half of all grades at A*-A. 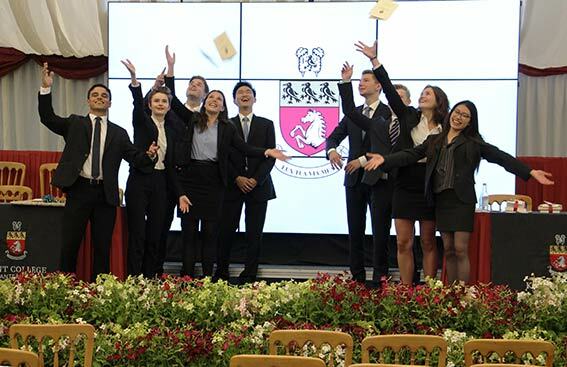 Together, the IB and A level results secure UCAS points in the new tariff (the basis for university offers) with an average of over 150 per student: the equivalent of A* A A.
Kent College is celebrating another year of excellent GCSE results following this summer’s examinations. 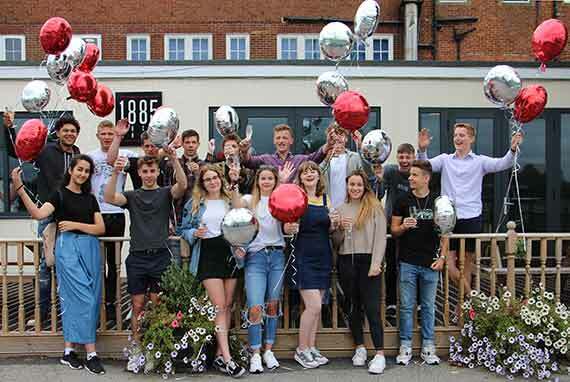 The courses and the grading have changed, and the nature of assessments has changed with much less emphasis on coursework - but the personalised approach at Kent College continues to ensure that students achieve a high level of success. 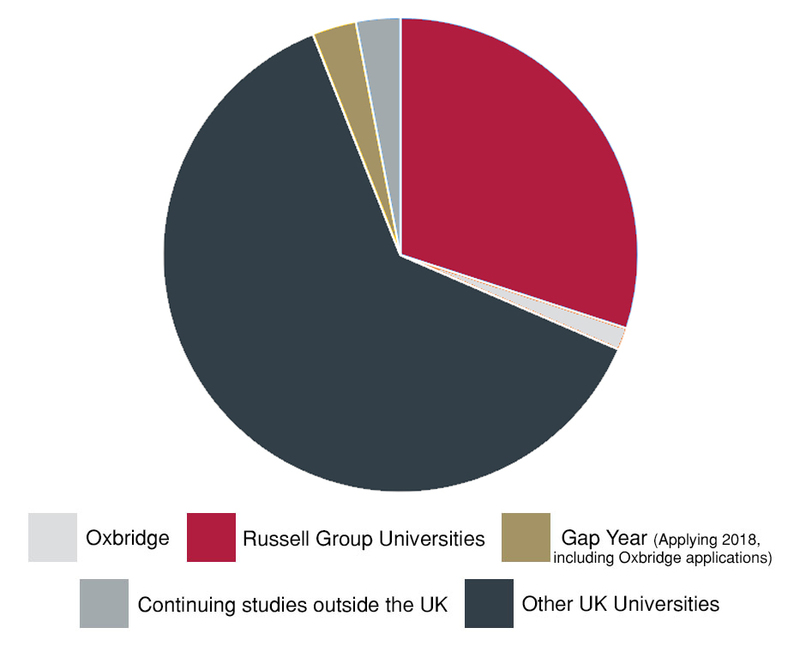 90% of students achieved 5 GCSEs at 4-9 (the equivalent of A*-C), and a number of students achieved a very impressive array of top grades, including multiple 9s. 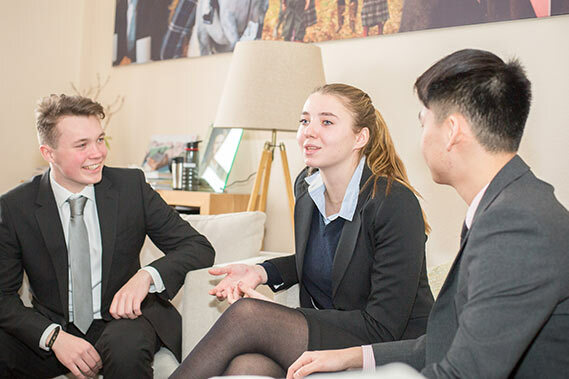 Destinations for our 2018 leavers include many of the top universities in the UK and further afield. Anya Sochacka will study Human Sciences at Oxford University. Hannah Griggs secured a prestigious sports scholarship at the University of North Carolina, while Isiah Horner has been offered a sports scholarship at the University of Kent. Charlotte Letley has been awarded a ‘Bright Sparks Scholarship’ to study Medicine at UEA. Elena Bandel will study International Management at the University of Koblenz. Joseph Hearnden will study Land Management at the Royal Agricultural University. The success of Kent College students means they will access courses across a wide range of subjects, including: specialist Music, Drama and Art courses, Architecture, Law, Economics, Sports Science and Physiotherapy, Mathematics, Business, Psychology, Politics, English Literature, Product Design, Pharmacy, Environmental Science, Chemistry, Biology and Media.